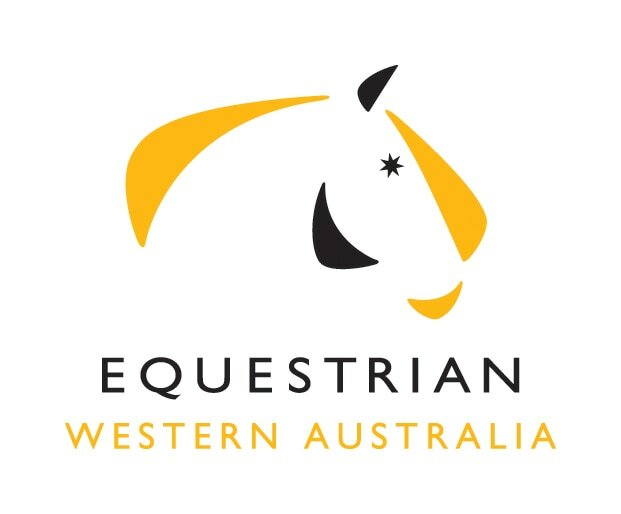 Introduced in 201, the aim of this award is to inspire Western Australian dressage riders and their mounts to consolidate their training at ALL levels as they strive for success in the 60 x 20 rectangle. 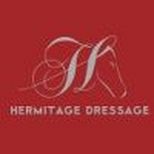 The Aim of the Award – which has been endorsed by UWE SPENLEN - is to encourage riders and owners to consolidate the training of their horses at each level to the highest possible standard before moving on to the challenges of a higher level. 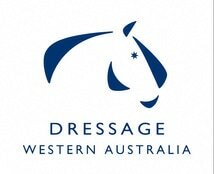 In creating the award Dressage WA and the High Performance Pathway also wished to recognise and honour the extraordinary services made to riders, judges and many other members of the Western Australian dressage community by International “I” level judge and trainer, UWE SPENLEN. The High Performance panel and Uwe Spenlen (during his lifetime) also reserve the right in any given award year to present the award to a horse they consider has made a special contribution to the dressage sport on behalf of Western Australia on the international stage (for example Applewood Odorado at the WEG) at their discretion. Subject to paragraph 5 above (in which case runners up would be the 1st and 2nd horses) – the 2nd and 3rd runners up would be horses that had achieved the 2nd and 3rd highest percentage at any level in an award year – provided also that they have complied with paragraph 3 above. A perpetual trophy (to be handed back each year). An embroidered rug for the horse recognising the horse as ‘Uwe Spenlen Dressage Horse of the Year, Runner Up. An embroidered rug for the horse recognising the horse as ‘Uwe Spenlen Dressage Horse of the Year Runner Up.